Last month’s upset primary victory by Alexandria Ocasio-Cortez, who beat 10-term incumbent Joe Crowley in a New York City district, was decisive proof: the Democrats’ path to victory requires exciting their base with a bold, fearless agenda that includes Medicare for all. Despite Democrats’ attempts to salvage the Affordable Care Act — a crucial law for millions of Americans — sabotage by the Trump administration and Republicans has proved highly effective. 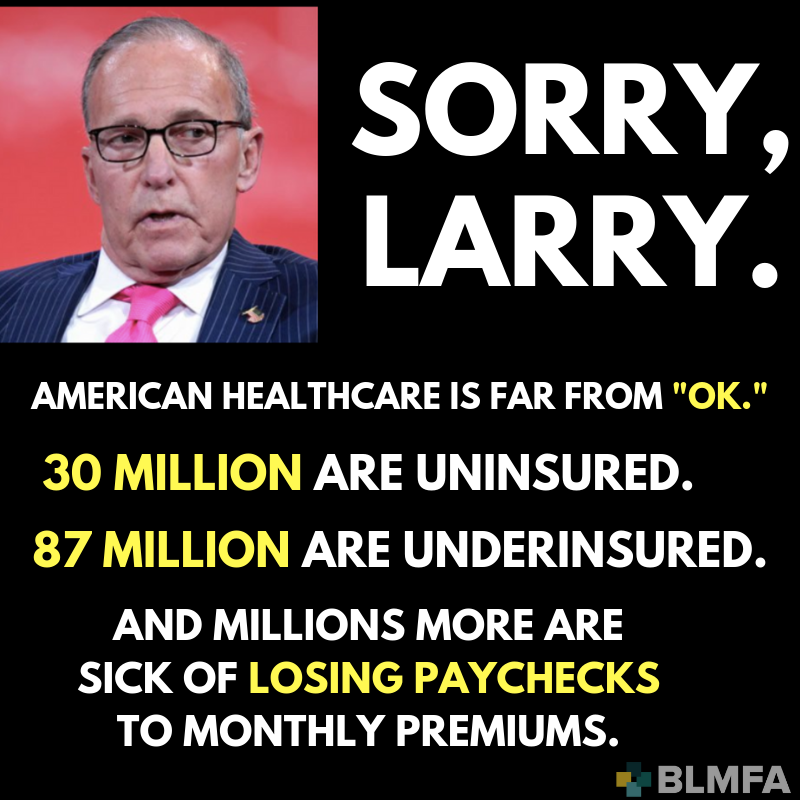 They’ve cut advertising budgets aimed at getting more young people into the insurance pool, repealed the individual mandate which helped balance out healthy and sick people, announced they won’t defend protections against price gouging for people with pre-existing conditions, and just froze billions of dollars in payments meant to help insurers cover sicker policyholders. Unlike the Affordable Care Act, Medicare for all is not difficult to understand, and sells itself on its merits. It appeals to patients drowning in medical debt, doctors and medical professionals buried in paperwork, workers who are shouldering more of their premium costs, and business owners who year after year are forced to devote more resources to keeping their employees insured. Erica Payne, the founder and president of the Patriotic Millionaires and The Agenda Project, serves on the board of advisers to the Business Initiative for Health Policy.